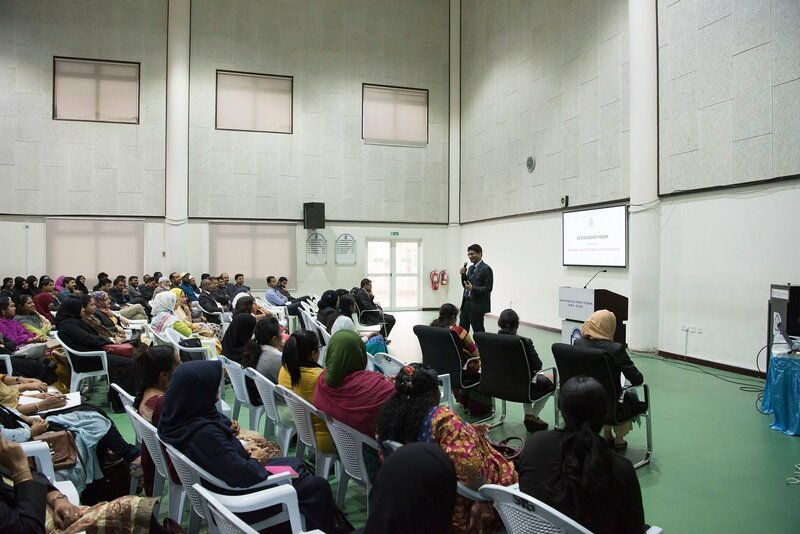 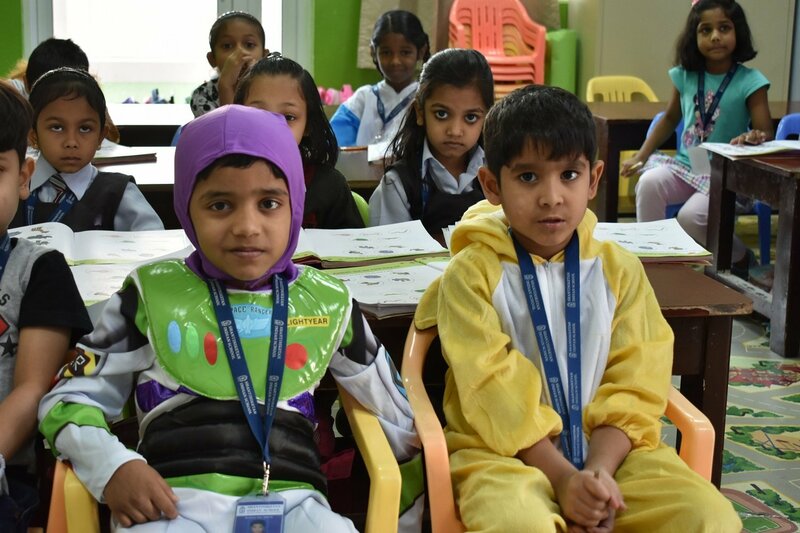 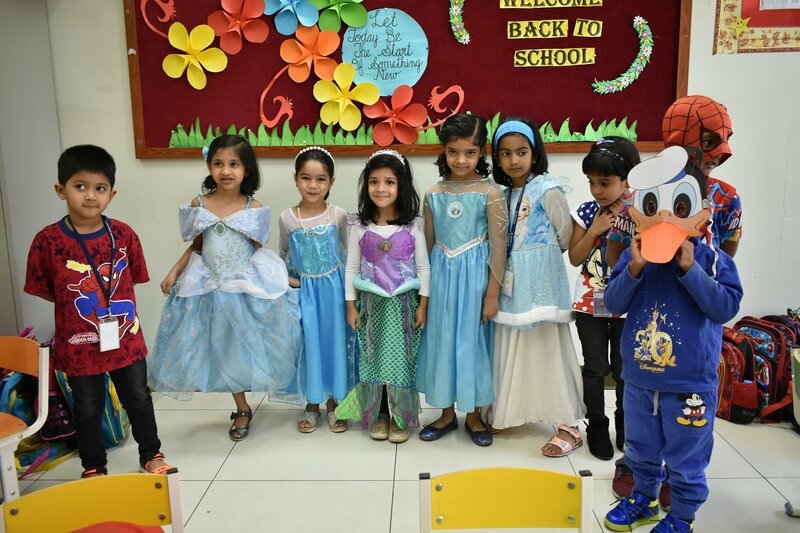 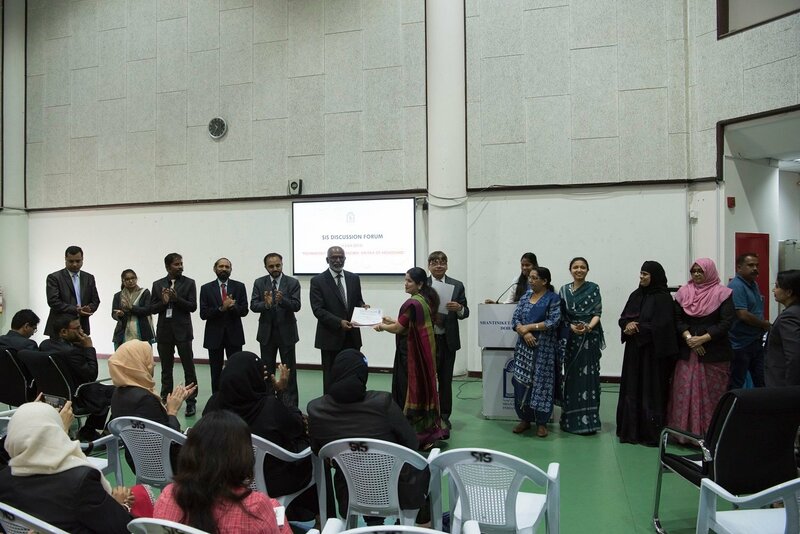 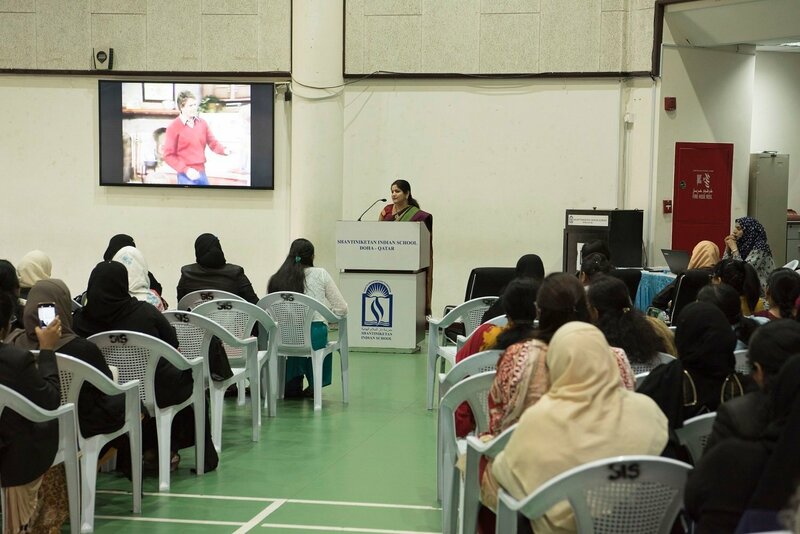 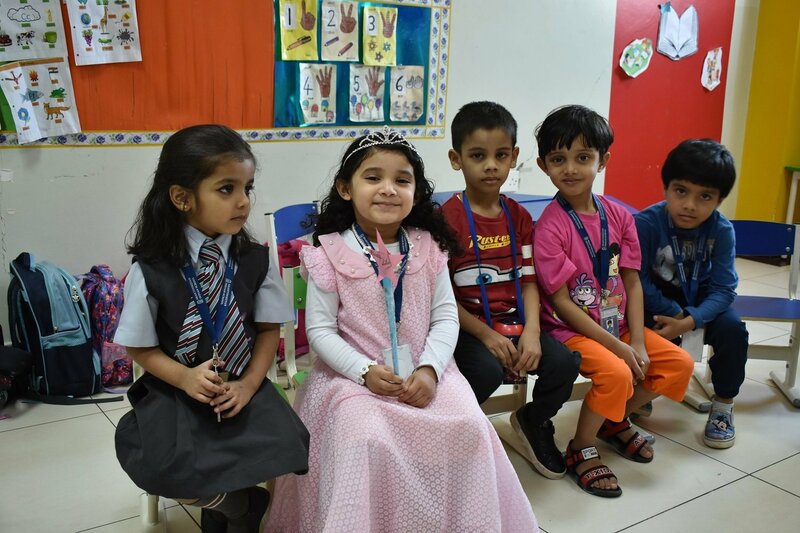 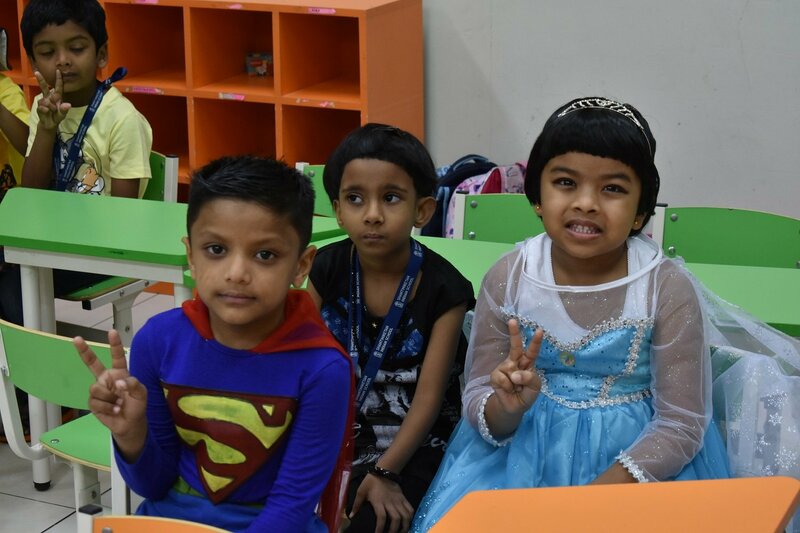 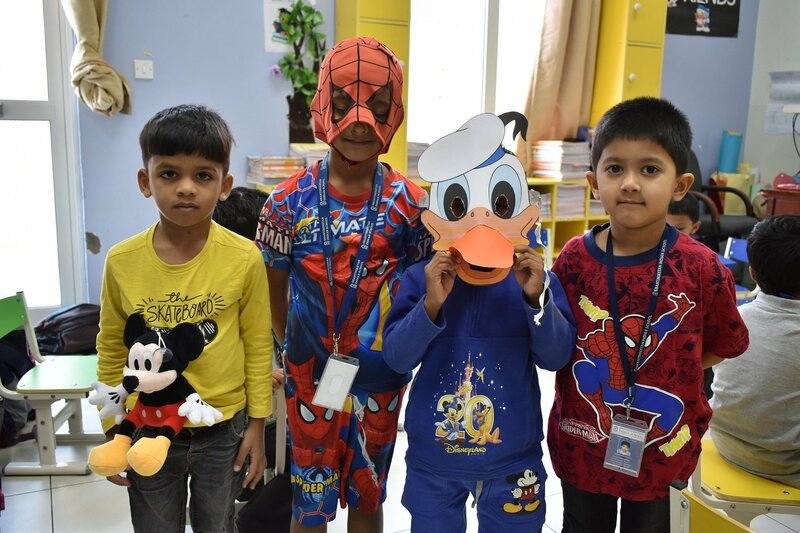 The Pre-primary Section children of Shantiniketan Indian School started off joyfully by celebrating Disney day – a day specially dedicated for cartoon characters. 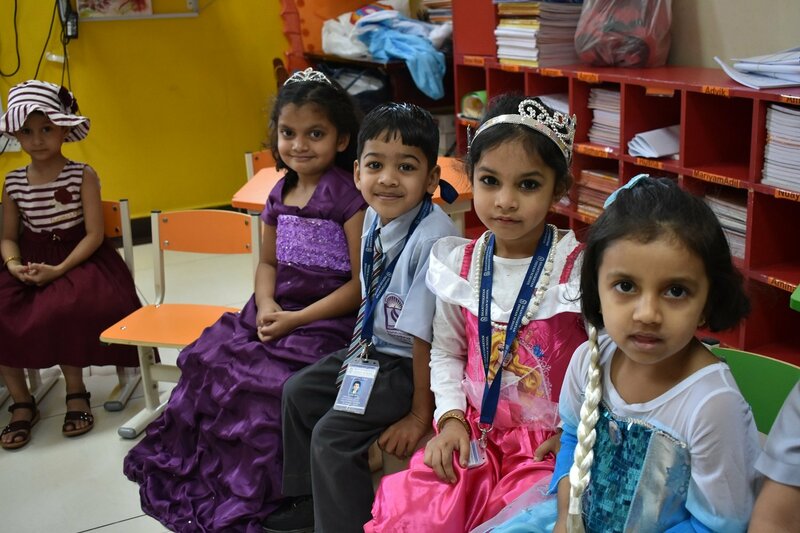 The Kindergarteners were mystified by the beauty of Cinderella, Sofia the first and Snow White. 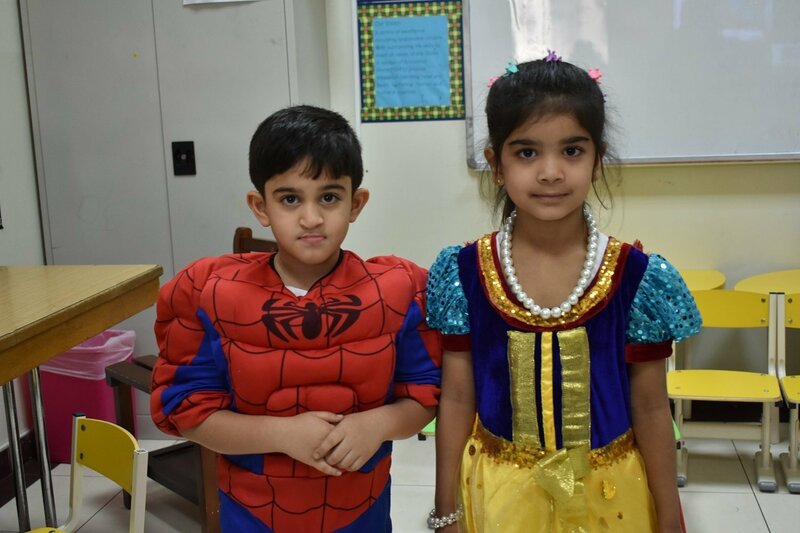 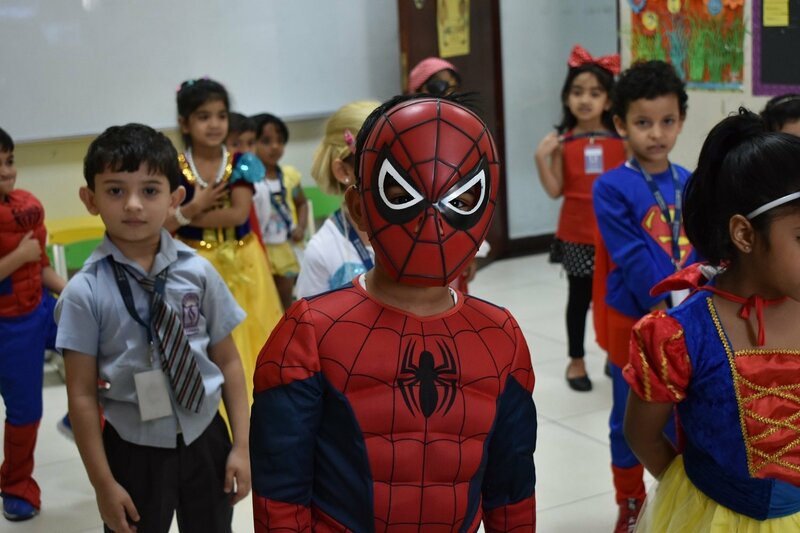 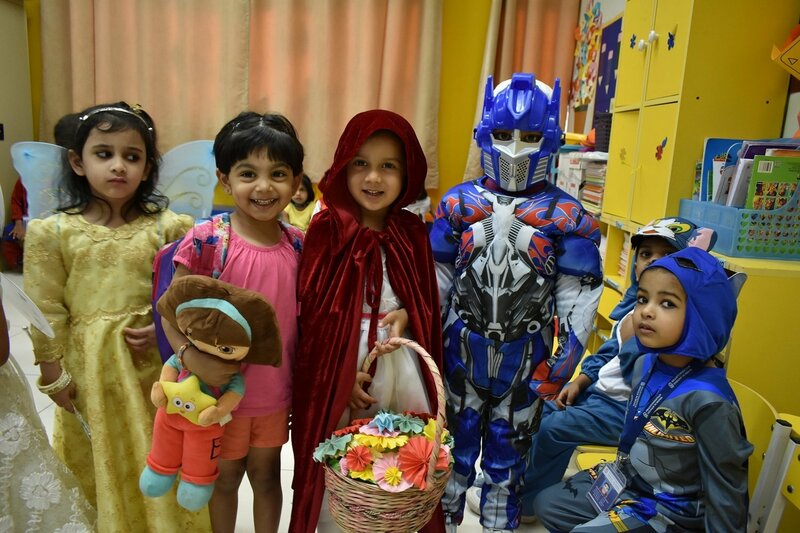 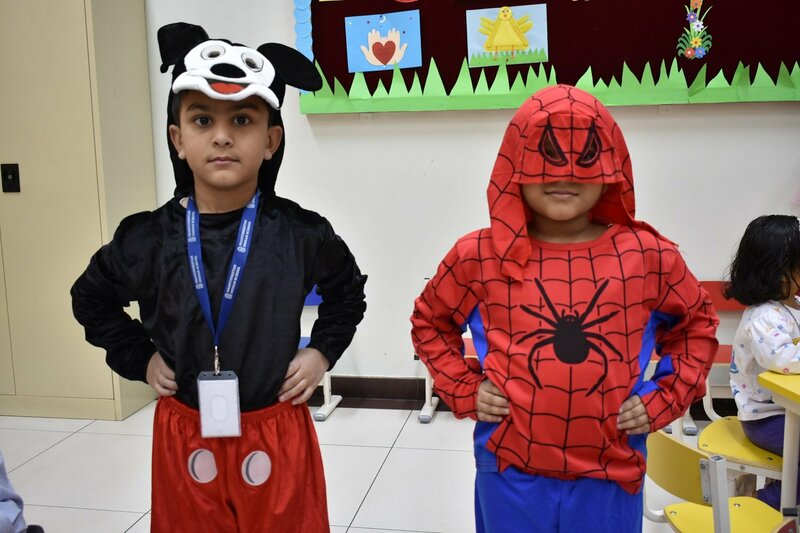 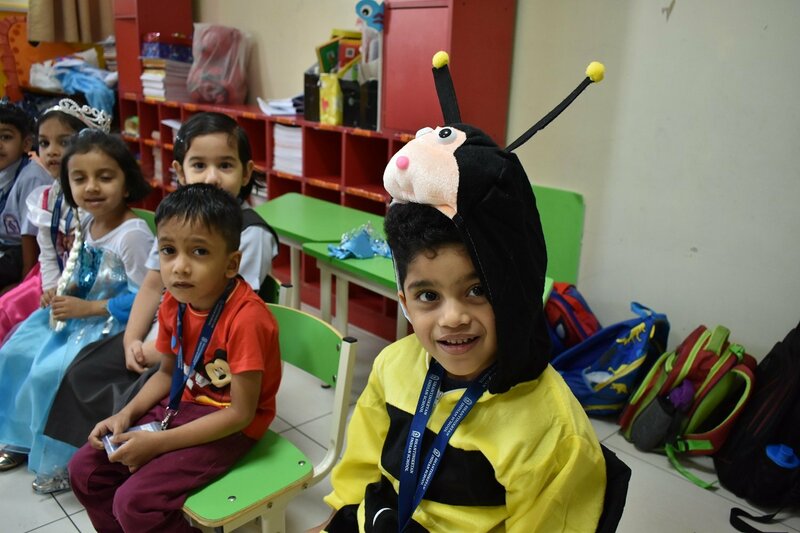 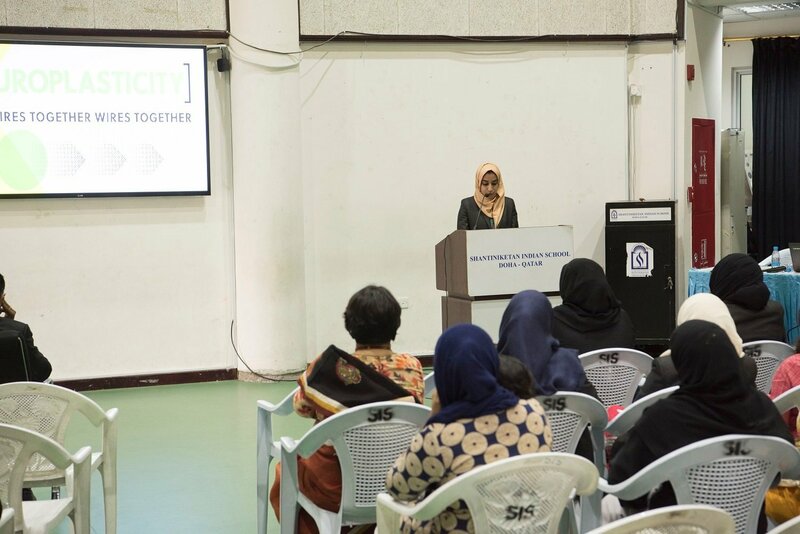 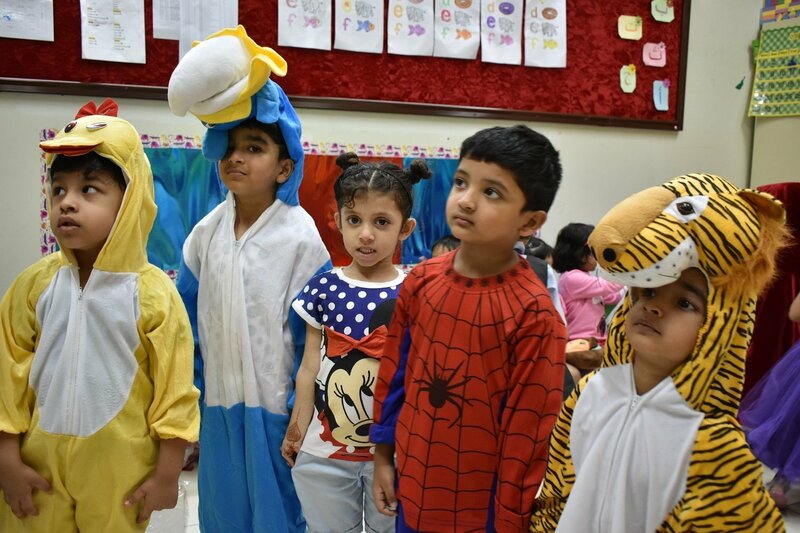 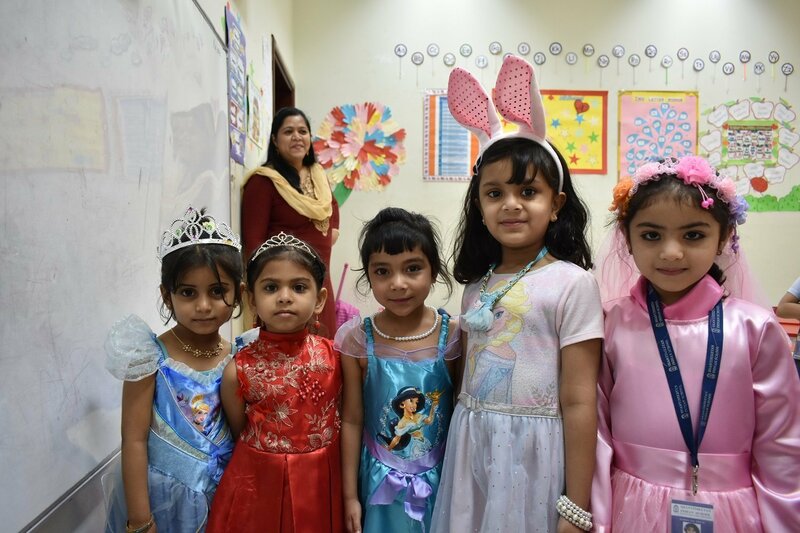 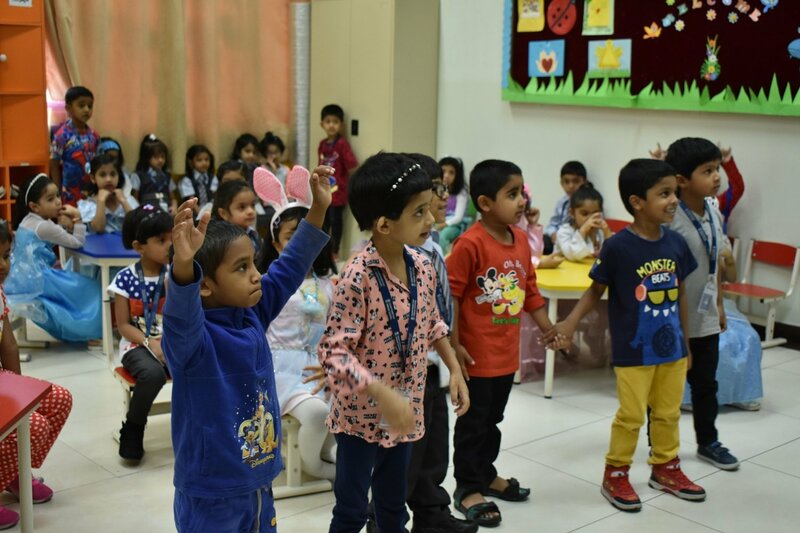 Children dressed in favourite cartoon characters were delighted to see their peers in famous characters like Red Riding Hood, Dora, Mickey and Minnie Mouse, Superman, Spiderman, Batman and Power Rangers. 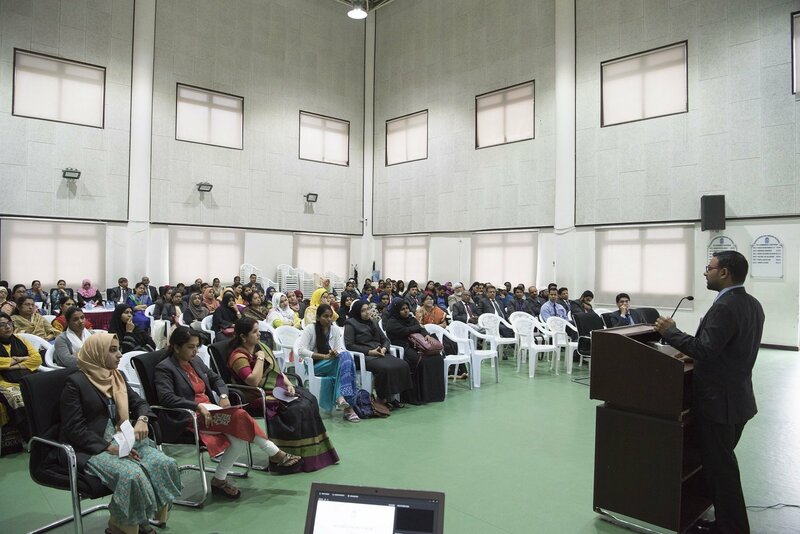 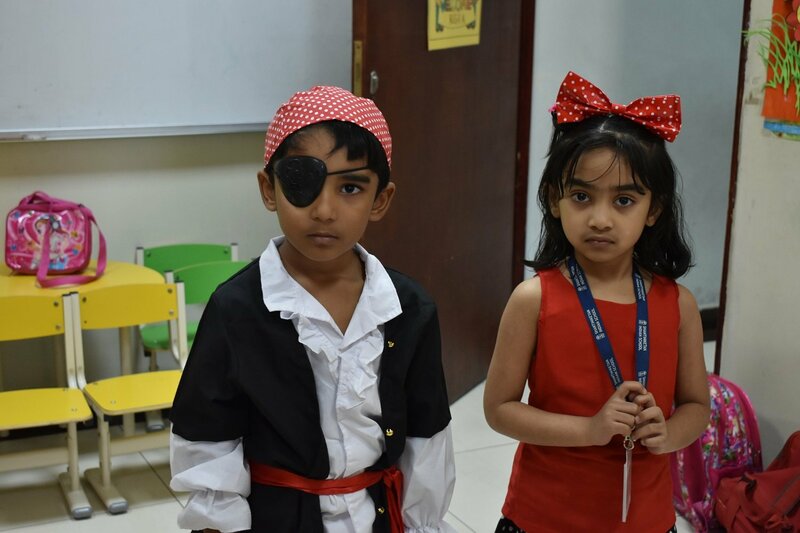 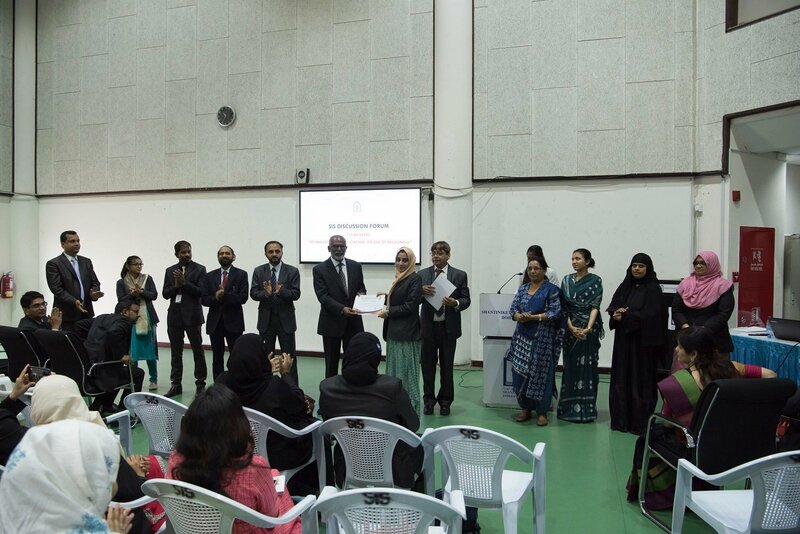 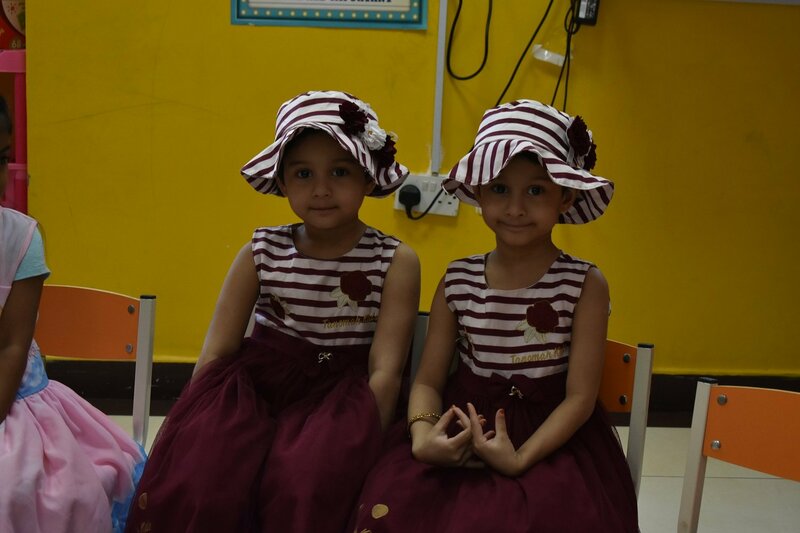 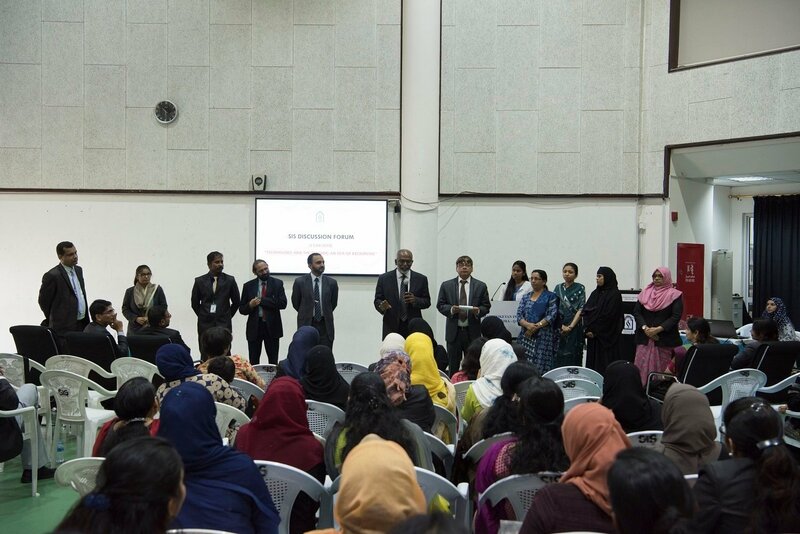 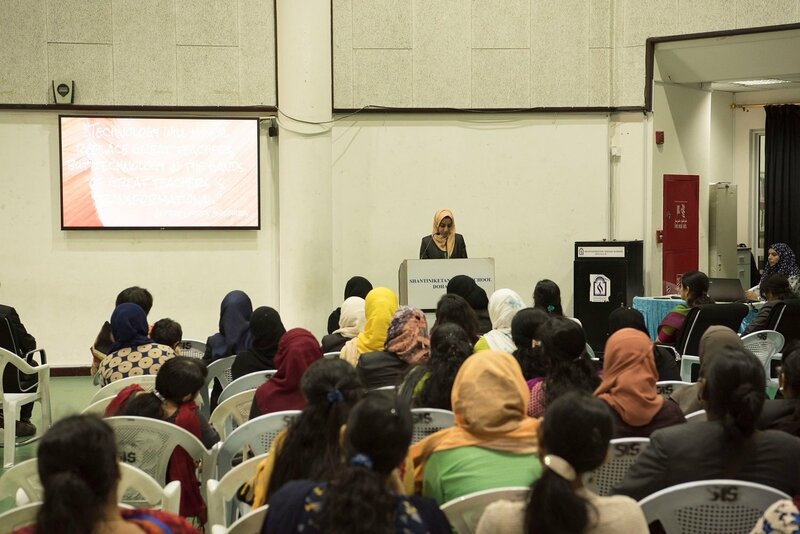 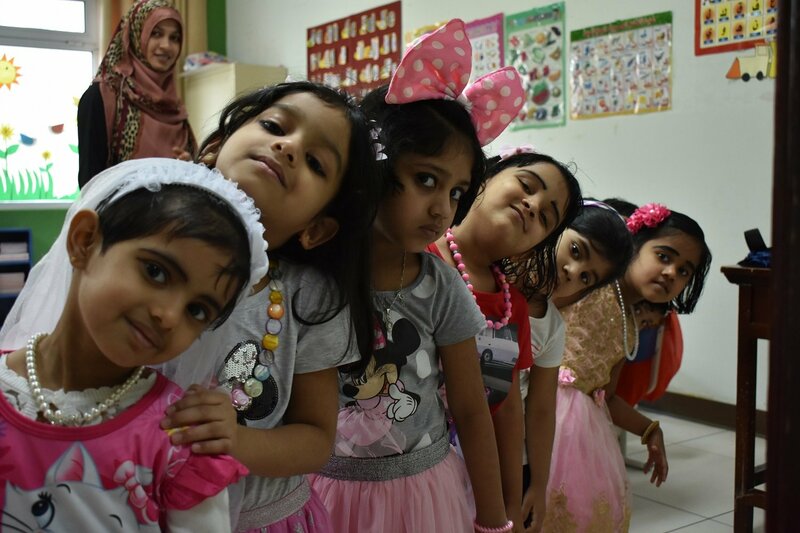 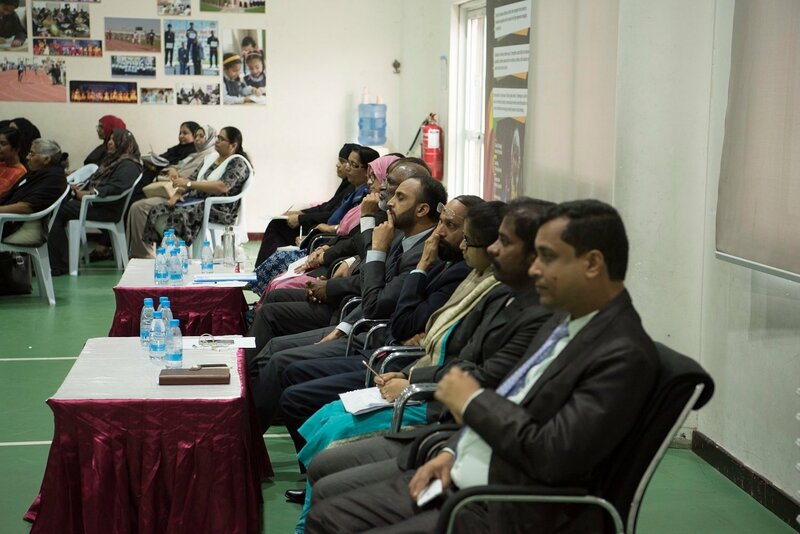 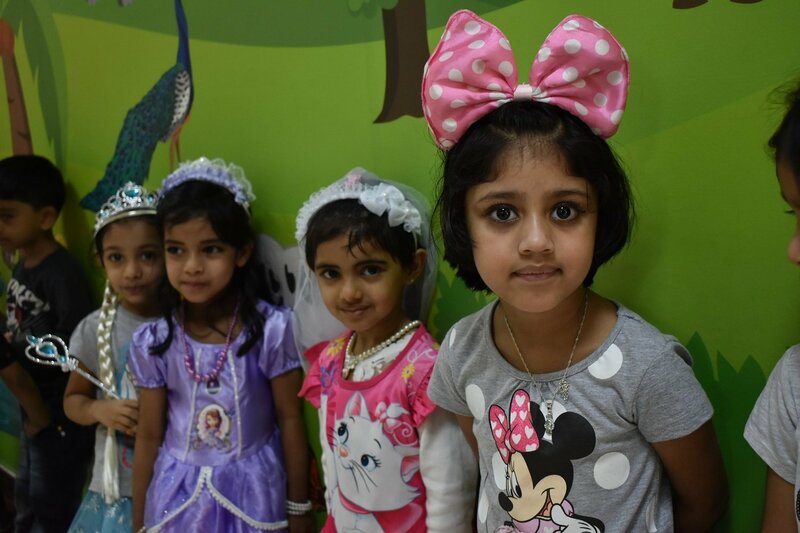 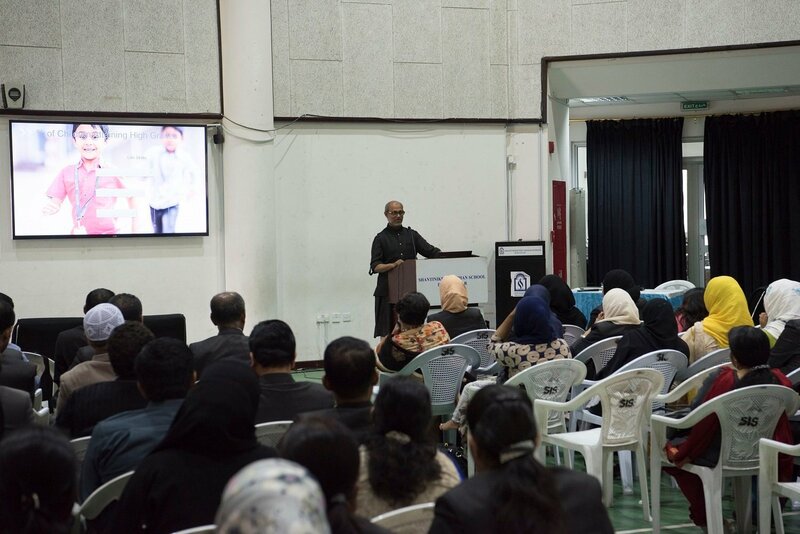 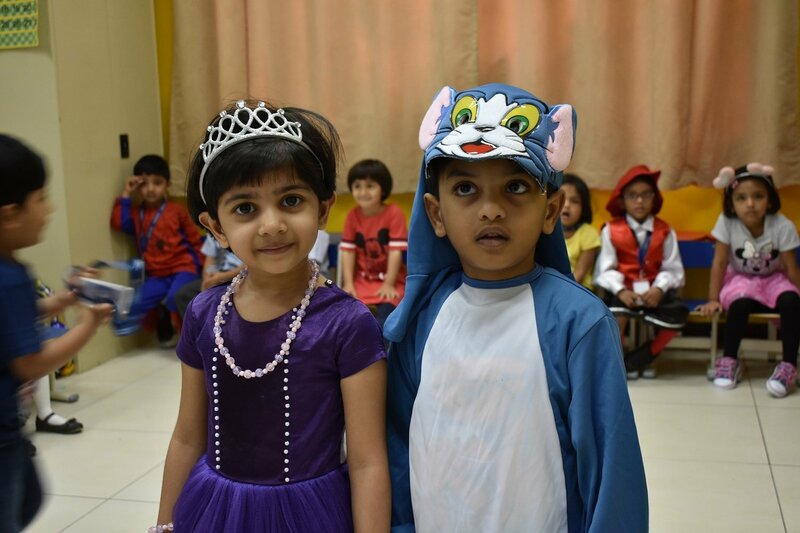 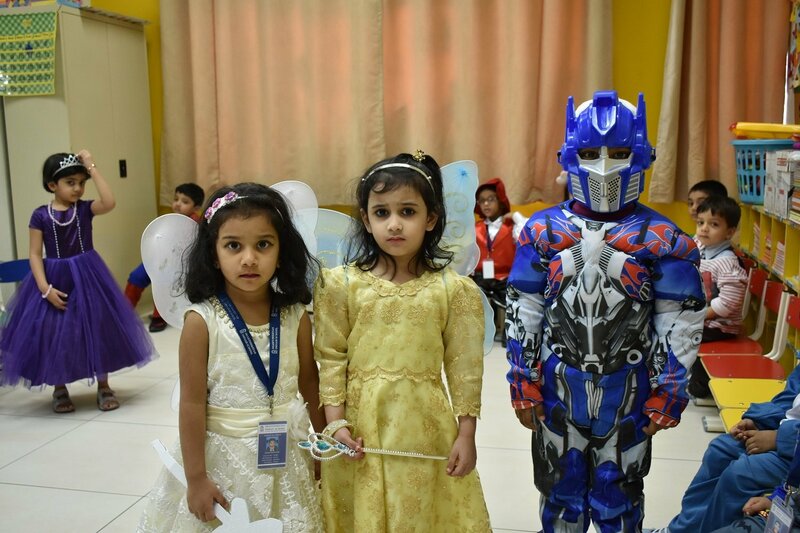 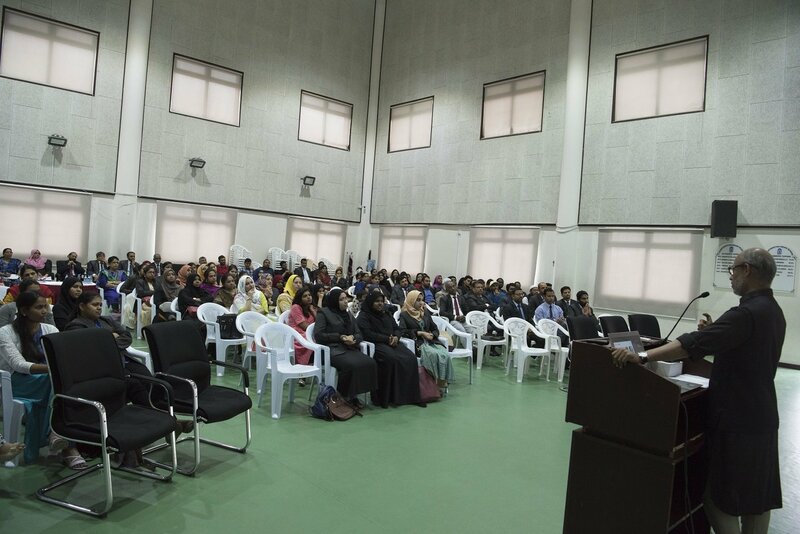 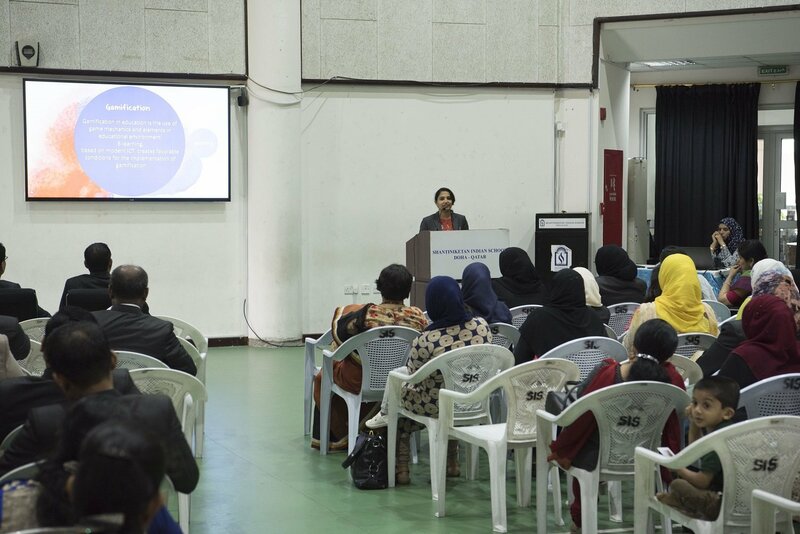 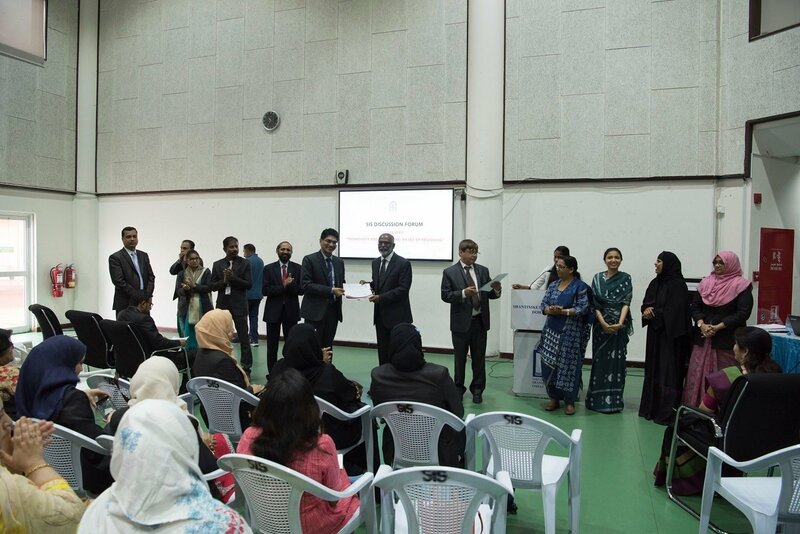 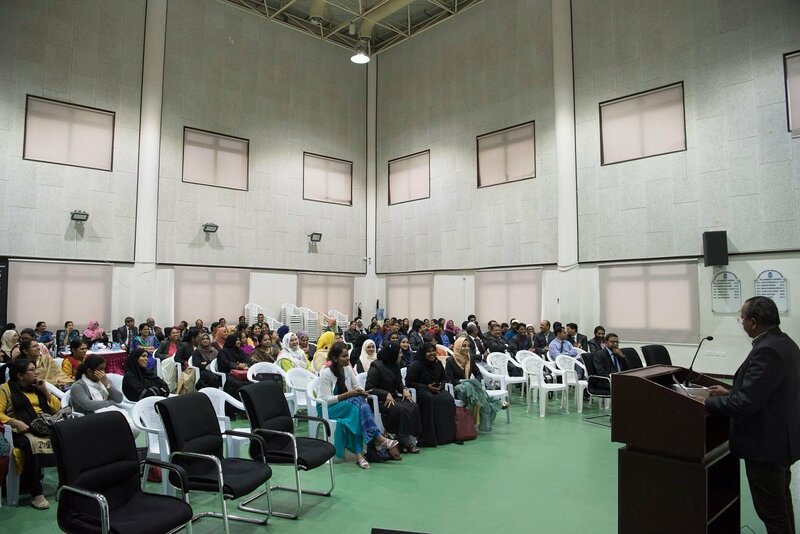 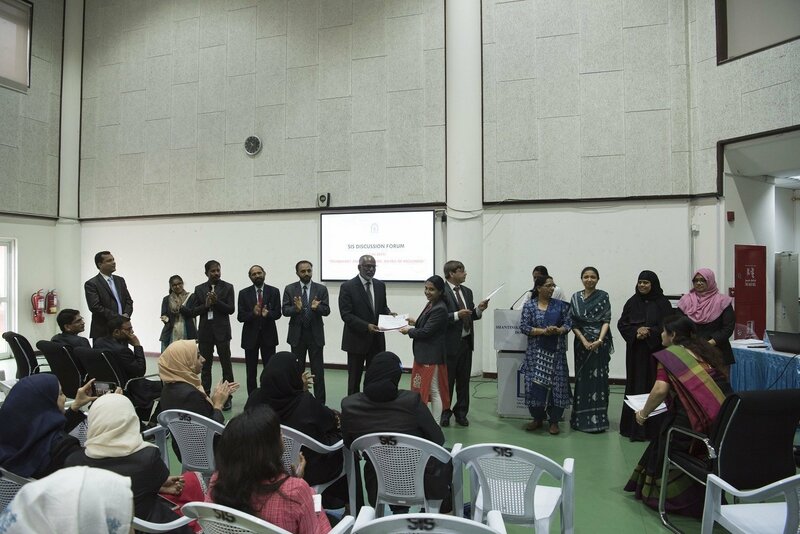 Children in favourite character’s outfits had a fun-filled day and showed great energy, enthusiasm, fun and fantasy.